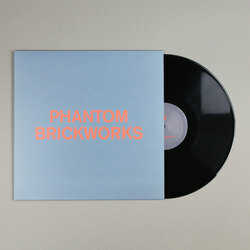 Bibio - PHANTOM BRICKWORKS (IV & V). Vinyl EP. Bleep. 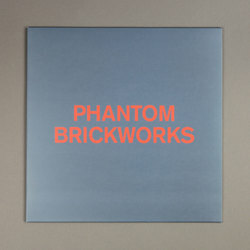 Moving further toward the twilight abstraction he first explored on the first PHANTOM BRICKWORKS volume, PHANTOM BRICKWORKS (IV & V) sees Bibio letting us loose once more to drift even further into the fog. 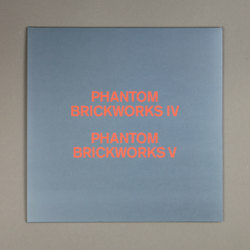 On the first half, PHANTOM BRICKWORKS IV slowly comes to life with a plethora of piano notes that slowly sink out of focus across an eleven minute plus duration, before the closing chapter PHANTOM BRICKWORKS V lays down the pace to incorporate field recordings of running water and outsider ambience, making for another haunting journey through the centre of Bibio's supernatural countryside.